I’m trying my best to implement small group instruction in my classroom. We have finally settled into our rotations and I have student accountability strategies in place, but I can’t seem to keep up with all of the grading and assessment. It was so much easier when my class was doing the same activity all at once. Any ideas? I’ve been in your shoes and I feel your pain! You want to give quality student feedback, but you also want to have a life on the weekend. I truly believe using small group work produces the best results because it lends itself to differentiation and builds student independence. As a TeachThought article shares, " What separates good teachers from the excellent ones? The excellent ones are handing out fishing poles; creating a culture in the classroom of independence and self-reliance. These students don’t just recite facts or regurgitate information- they have learned how to learn." Try these five examples of instructional strategies to encourage student accountability while minimizing your paperwork load. One of the analogies I use in my Professional Development sessions is the “eSpark Police.” Everyday when I take my four-year-old and six-year-old to school, my route includes a long winding road. The speed limit is so slow that some days I feel as though I’m driving backward. But I don’t speed. EVER. Why? Because 2-3 times a week, the local police are sitting at one of the intersections. Carry this analogy over to your classroom. Randomly pop in at one of your learning centers. Ask to see their work and progress. Praise students who are on track, refocus students who have lost track. The police don’t have to follow my kids and I to school every day for me to follow the speed limit. I just need to see the police a few times a week to be reminded of my duties as a responsible citizen. Likewise, you don’t need to follow your students around everywhere they go, but they should understand that you would be there when they lose sight of their learning objectives. Peer feedback is critical in the real-world. Rarely do you put something out in a work environment without the opinion of a peer. We need to teach our children to give and accept quality peer feedback. As students move through centers, have them journal about their learning. Set expectations for student accountability and explain that they will be sharing their work with a peer at the end of the week. 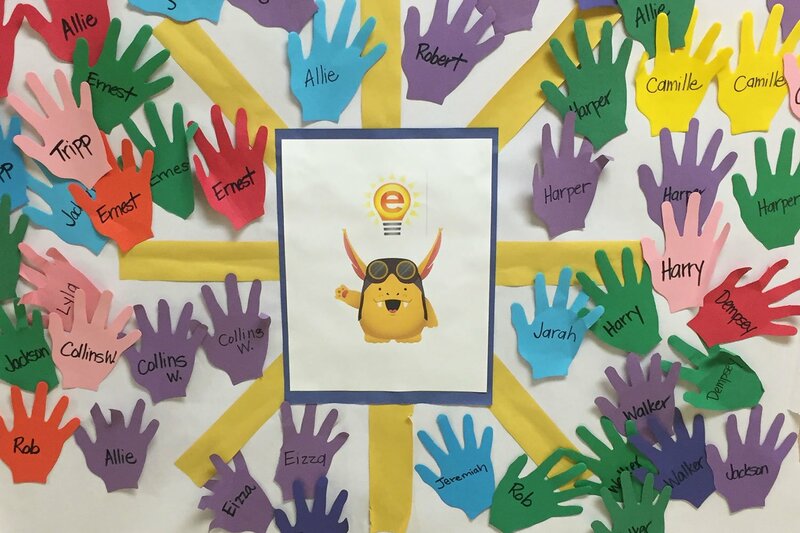 Ask students to nominate each other for learning that is above and beyond—maybe a weekly “shout out” session. You don’t always have to be the one giving all the feedback. Save your feedback for the really important things such as final drafts, assessments or struggling learners. 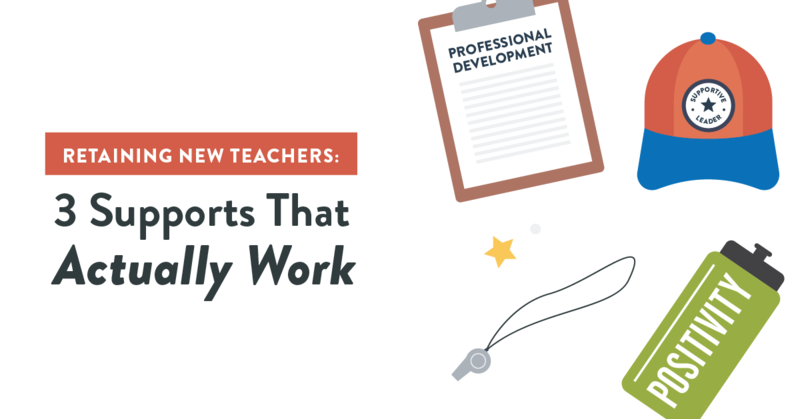 Communicating examples of instructional strategies for peer collaboration will help both your students and yourself in the long run. Portfolios and projects were at the center of my classroom, and my students and I were happier learners because of that choice. Give your students a checklist of learning activities they can complete during the week and set very clear expectations for each activity on Monday. 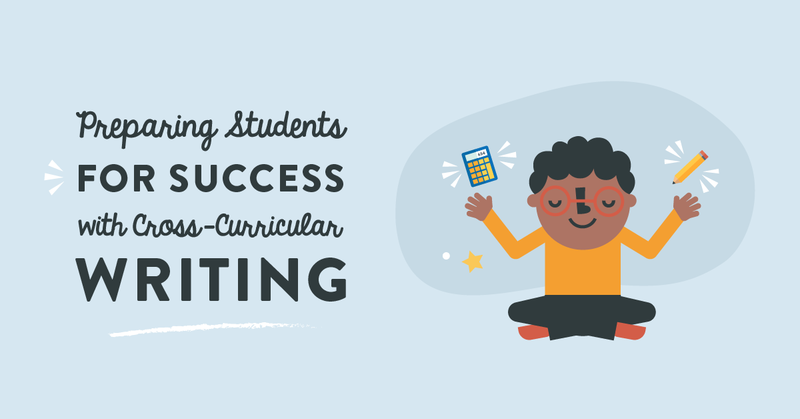 Tell your students that you expect them to complete a minimum of five of the activities. For your struggling learners, conference with them on the first day to guide them to appropriate choices (or modify the material for the students). At the end of the week, allow the students to pick two items that demonstrate their best learning. Grade one artifact with thought and add meaningful feedback for growth. The rest of the material can be reflected upon by a peer using a rubric or can be graded as a class. As a parent, I’d rather have my child come home presenting one artifact with meaningful feedback than 10 papers with a simple star at the top. The first 10-15 minutes is whole group instruction that set expectations and provides instruction for centers. Being a teacher can be overwhelming. Try to think of ways you can shift your own practice, and therefore your student learning, to be more meaningful and less focused on the completion of paper worksheets. 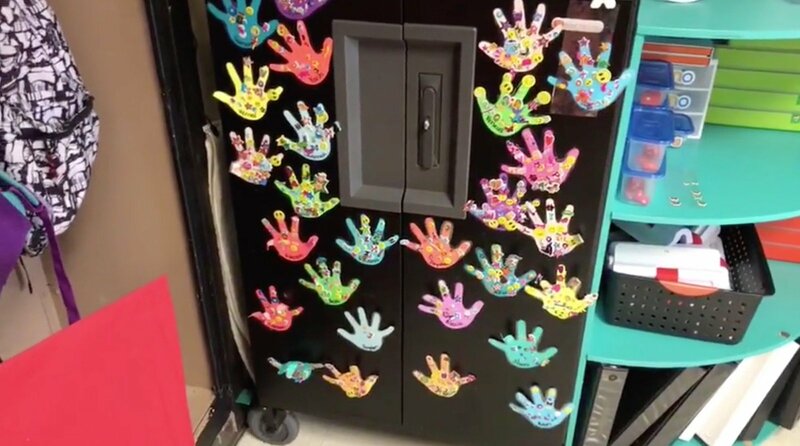 After implementing these 5 examples of instructional strategies, you might be surprised at the fun you can have when you confidently shut your classroom door at the end of the day and head off to enjoy the rest of your life.